From time to time your turbo diesel will need its glow plugs changing. And this his can be far from straight forward and can result in a snapped glow plug. Glow plugs are really quite delicate in comparison to say a spark plug. They are really quite fragile and have usually been in place for a long time. They will have had numerous heat cycles and of course the age old steel into alloy issue. As a result of this, when there is an attempt at removal they simply snap ! 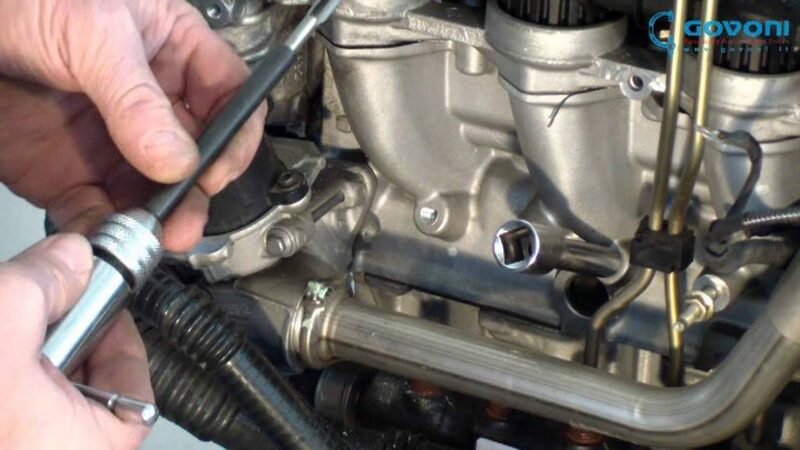 Stuck or broken glow plugs usually occur due to carbon build up around the glow plug shaft and or corrosion between the alloy head and the glow plug material. It wont start properly, its smoking, Its preventing the Dpf from Regenerating ! My glows plugs don’t work ! Garages attempt to remove the snapped glow plug without sufficient experience and the correct tooling and things go from bad to worse ! We have seen botched attempts at removal result in cylinder heads being scrapped. And its really not worth the risk of “just having a go” Most failed attempts result in either the head or engine being removed often with significant costs involved. At Turbopacs we run into glow plug issues regularly. In many cases these can be what caused a Turbo charger to fail. The glow failure preventing the dpf filter from regenerating itself, causing high back pressure and turbo damage. Therefore dealing with glow plugs is a must do course of action. In less severe cases the vehicles struggles to start or smokes a lot. With snapped glow plugs a real concern, we have invested in the most current glow plug removal equipment which has allowed us to remove seized in and snapped glow plugs with a very high success rate, without the need to remove the head from the vehicle, offering a cost effective, quick and efficient solution.